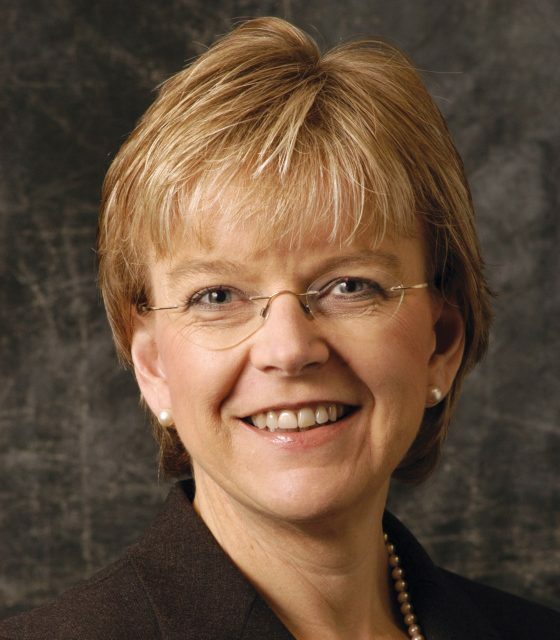 Experienced transaction banker Carole Berndt has left her senior role at ANZ, the bank has announced. Berndt was head of global transaction banking based in Hong Kong, but has been replaced by Mark Evans after leaving to pursue other business interests. Her departure is something of a surprise: at a recent meeting with journalists, she lauded the development of a strong transaction banking team at ANZ, spoke confidently of the bank’s investment in frontier technology and was extremely bullish on its future in the sector, despite the downturn. Evans will be based in Sydney, perhaps indicative of the bank’s renewed focus on its home market. A matter of months after Berndt joined the bank in May 2015, it was announced that ANZ would cut back on its Asian trade finance business, after reporting the lowest profit growth since 2008. Recently however, the bank attempted to reinforce its commitment to Asia, saying that it would maintain its conservative approach and continue to bank strong clients in the region. Nobody from the bank was immediately available to comment. Berndt has had a long and varied career in the transaction banking business, working for RBS, Bank of America Merrill Lynch, Citi, American Express and Allianz before being poached by Andrew Géczy to head his transaction banking business last year. Mark Evans will begin his role next week. He is currently chief compliance officer at ANZ, prior to which he spent four years as global head of trade and supply chain.